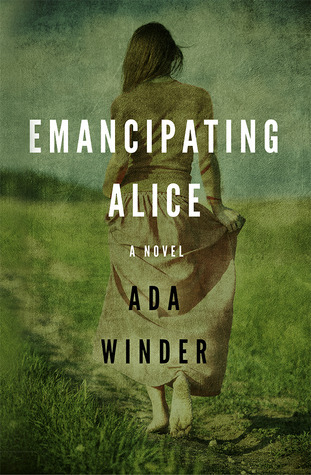 Emancipating Alice will be 99c until 8/15! Then it goes up to 1.99. Then it increases in increments until it’s back at its original list price on 8/20. Grab it while it’s a steal! Also, another Goodreads Giveaway has started. 1 copy. Ends November 12th. Giveaway ends November 12, 2014.